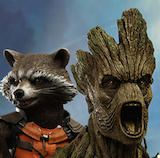 SDCC is nearly upon us! 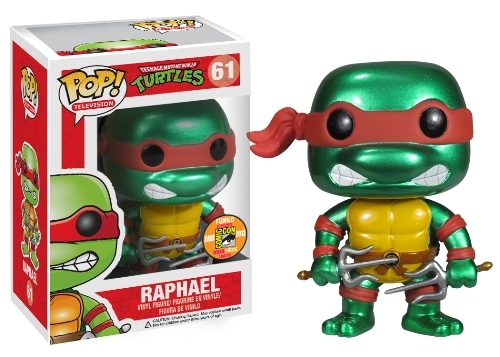 Funko has 57 exclusives to be released for San Diego Comic Con and everyone has been making their guesses on what will be available or what you want at least. 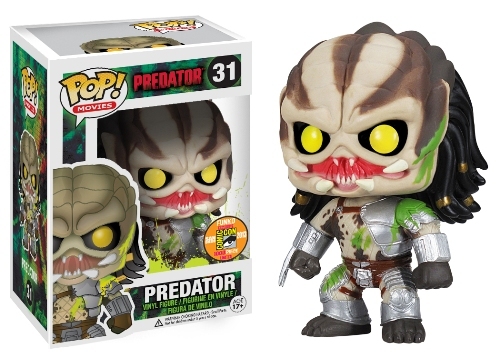 Well Funko was very nice to reveal a few of their SDCC Exclusives and we have The Walking Dead, Teenage Mutant Ninja Turtles, and Predator and Alien figures to share. 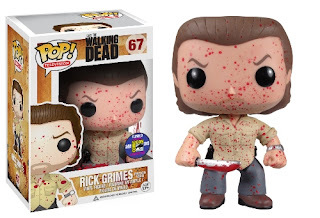 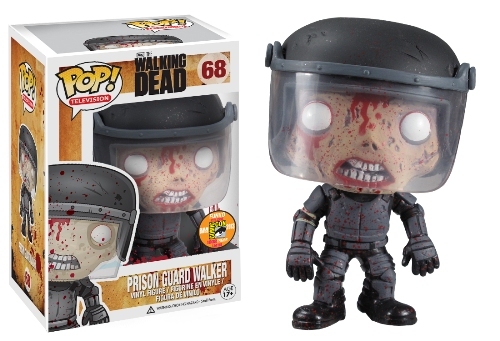 First to share is from The Walking Dead and Funko has created a couple more "Blood Splattered" exclusives to add to the collection. 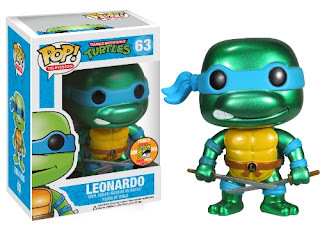 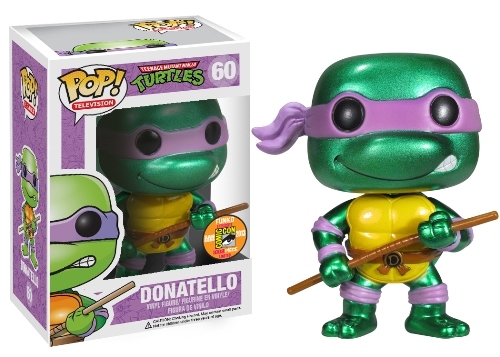 The next group of Funko SDCC Exclusives are your favorite "Heroes in a Half Shell", the Teenage Mutant Ninja Turtles in Metallic Green. 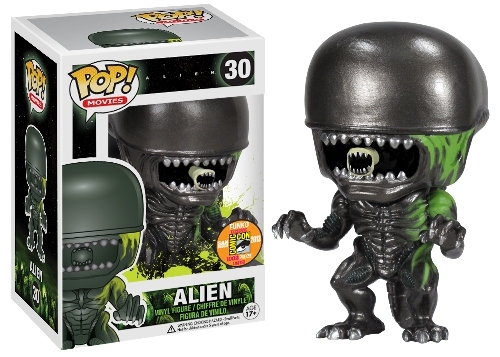 The last two SDCC Exclusives have revealed for today are two amazing Pop! 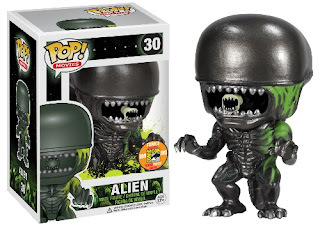 Vinyls that we will need to get our hands on, Predator and Alien. 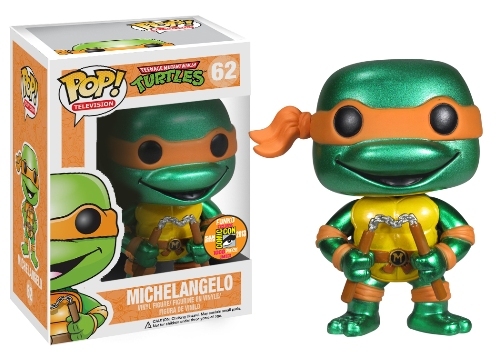 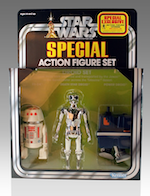 If you can not wait to see what surprises Funko has in line for their San Diego Comic Con Exclusives, then stay tuned with Angry Koala Gear as they will be revealing the exclusives in the next couple of weeks.